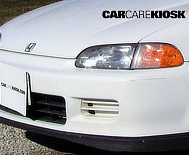 Honda is a world-renown engine maker with products ranging from hedge trimmers to luxury cars. 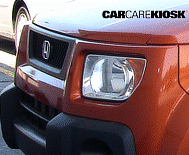 Early Honda successes are on the moto side of the business and include the popular Honda Rebel motorcycle, which competed with Yamaha bikes, and a diverse line of mopeds and scooters. 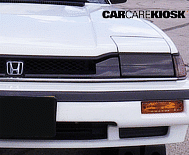 Honda was the first Japanese auto manufacturer to launch a luxury brand in the U.S. when it launched Acura in 1986. 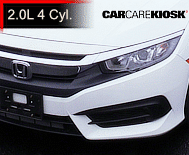 Popular Honda cars including the Accord, Civic and CR-V use a front-wheel drive architecture and feature inline four cylinder engines. 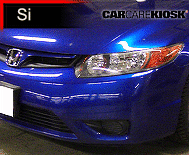 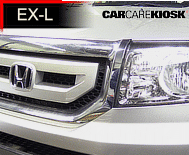 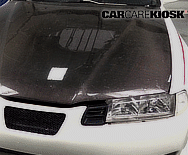 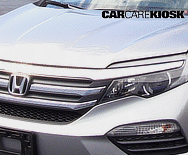 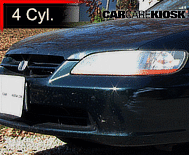 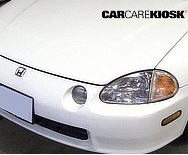 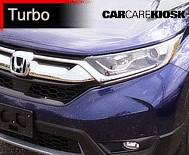 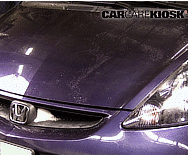 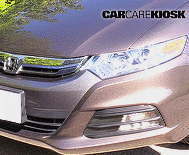 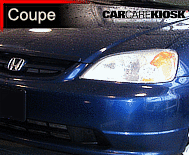 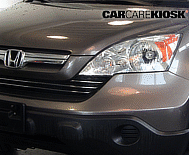 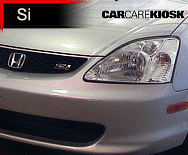 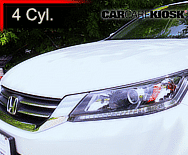 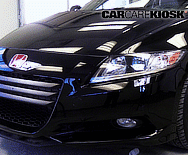 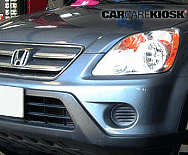 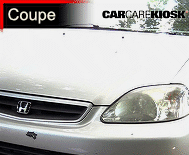 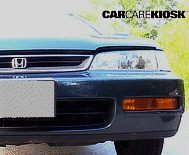 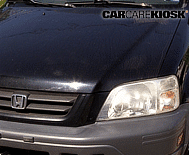 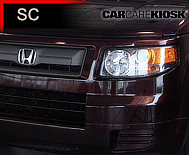 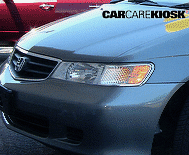 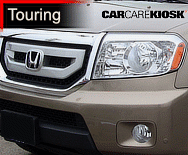 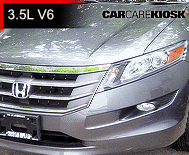 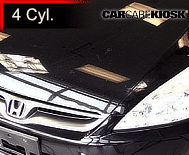 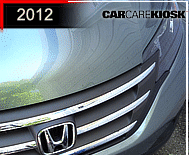 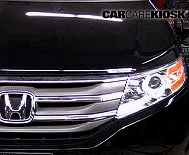 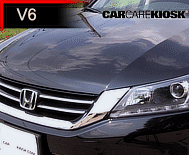 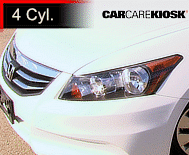 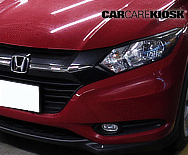 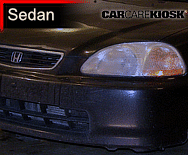 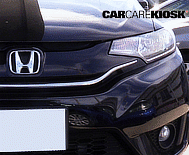 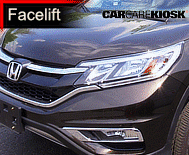 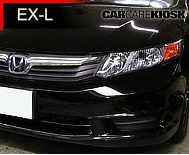 Honda cars have long been known for reliability, performance and fuel efficiency. 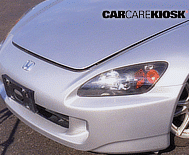 Honda also dabbles in sports cars with the S2000 and Acura NRX. 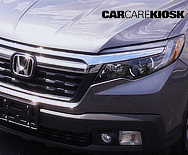 The success of Honda’s popular CRV SUV has now been complemented by the Odyssey, Pilot, Ridgeline and HR-V.
Honda has long been an innovator. 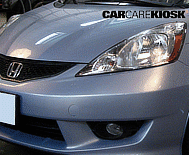 The Company was the first to use variable valve timing in its engines and was the first to market a hybrid (the Honda Insight). 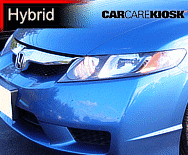 More recent innovations include a Hybrid Accord that does not have a transmission, a Civic that runs on natural gas and the FCX clarity that is powered by a hydrogen fuel cell.